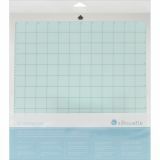 Silhouette Cameo Replacement Cutting Mat - SILHOUETTE OF AMERICA-Replacement Cutting Mat. 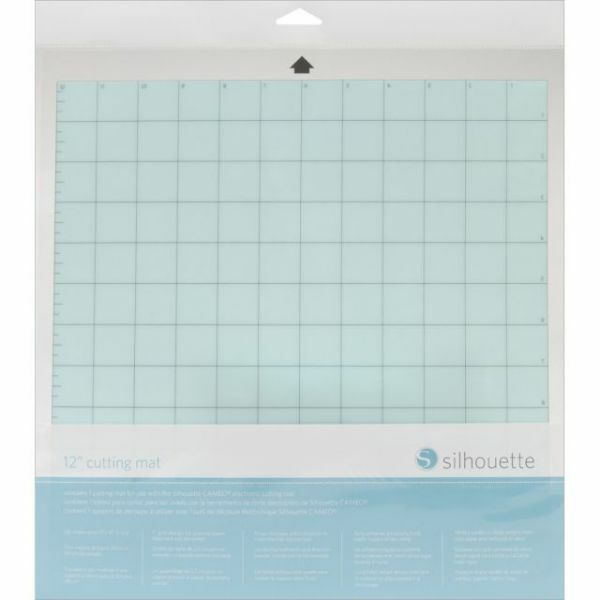 This 12x12 inch replacement cutting mat is for use with the Silhouette CAMEO electronic cutting tool (not included). It fits media up to 12x12 inches in size and the 1 inch grid design helps with precise paper alignment. This package includes one replacement mat. Imported.